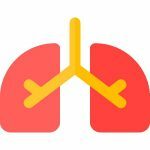 Welcome to Diagnosis: COPD – a free online COPD information resource. Find out more information about COPD, its common symptoms and also the treatment options available for COPD patients. 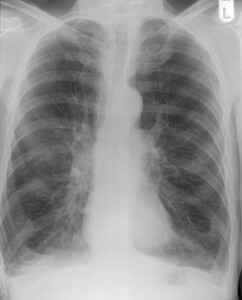 COPD is a common lung disease affecting an estimated 64 million people worldwide. It is becoming more common and deaths from COPD are expected to increase by almost a third in the next 10 years. In-fact, the World Health Organisation predicts that COPD will become the third leading cause of death worldwide by 2030. This website does not replace professional medical advice. More details in our medical disclaimer.